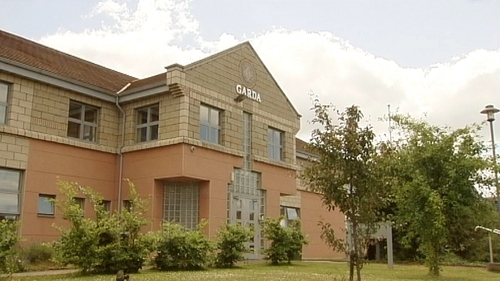 The Garda Representative Association has said that a garda station is "not suitable" accommodation for those experiencing homelessness. The housing charity, Inner City Helping Homeless (ICHH), said this week that its outreach teams have been encountering homeless people sleeping in garda stations because they have nowhere else to go. Additional emergency accommodation has been put in place this week to deal with the increased demand on commercial hotels, according to the Dublin Region Homeless Executive. The DRHE said it is standard procedure for families to go to garda stations to confirm identity from a child protection perspective if presenting to homeless services for the first time. In a statement to RTÉ News, the GRA said it has sympathy for a family who presented themselves at Ballyfermot Garda Station for shelter this week due to homelessness. The GRA said it would like to commend the gardaí present "for their caring actions in such circumstances". However, it said, that "a garda station is clearly not suitable accommodation for a family in this terrible situation". ICHH said that on Tuesday night it engaged with 163 people sleeping rough in the capital and a number of them were sleeping on station floors. The executive has appealed to people, considering the demand on its services, to contact its Central Placement Service as early as possible if they are at risk of homelessness. The DRHE also said it has not seen an increase in people sleeping rough since the 2018 Spring Rough Sleeper Count, of 110.